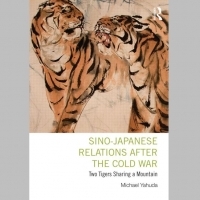 In Sino-Japanese Relations after the Cold War: Two Tigers Sharing a Mountain, Professor Yahuda explores the ways in which politics have shaped the thinking about history and identity in both China and Japan and explains the role political leadership in each country has played in shaping their respective nationalisms. Join Mr. Yahuda at a National Committee program on Thursday, December 19. 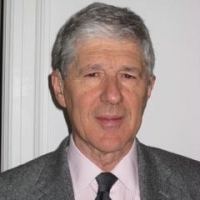 No user commented in " Sino-Japanese Relations After the Cold War with author Michael Yahuda "